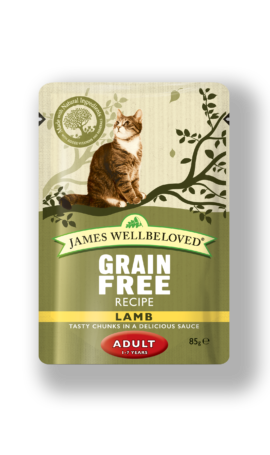 Will my cat like James Wellbeloved? 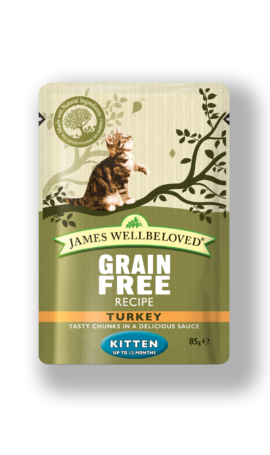 We put a lot of love into creating recipes we hope your cat will love. 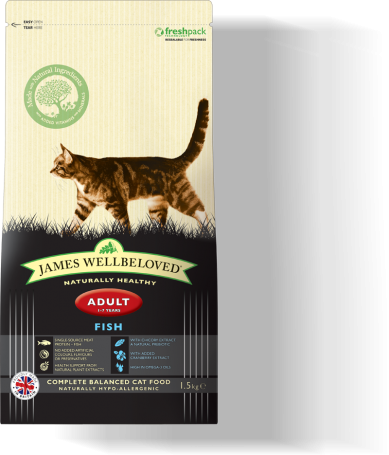 Using only simple ingredients, and recipes inspired by nature our food has everything your cat needs. Best of all, you can be sure they’re enjoying a naturally balanced diet . But don’t just take our word for it why not have a look at our lovely reviews and testimonials from many of our feline friends.